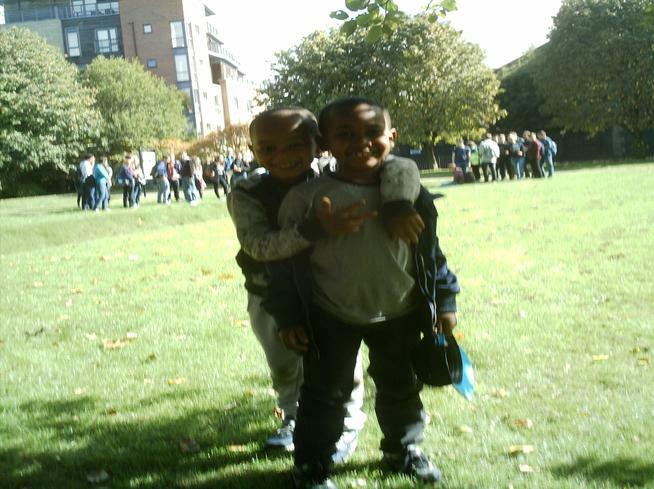 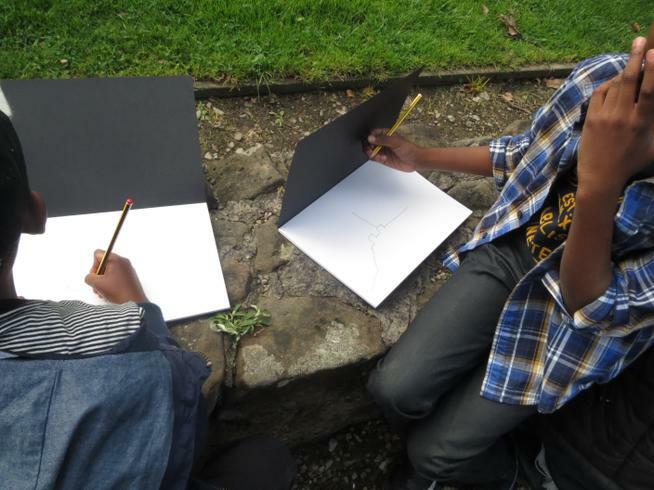 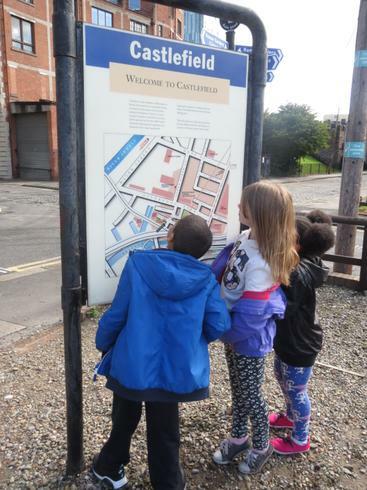 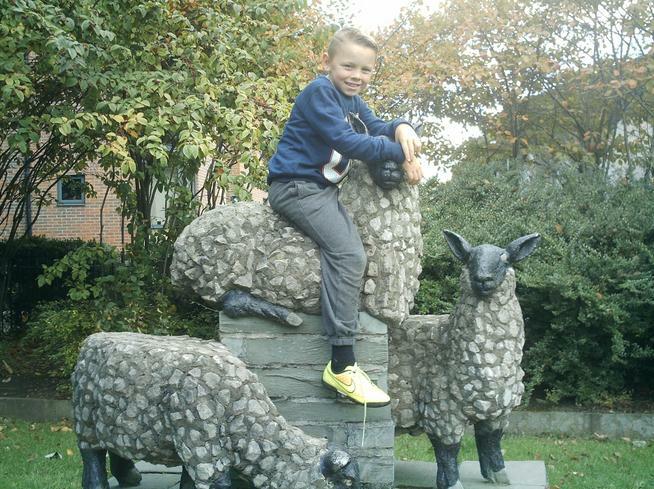 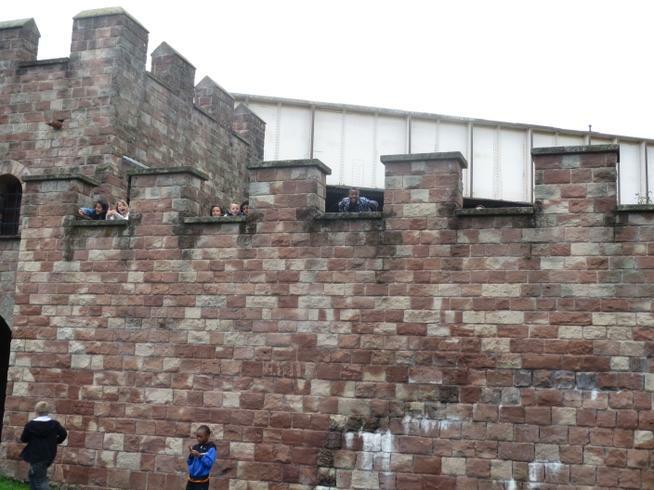 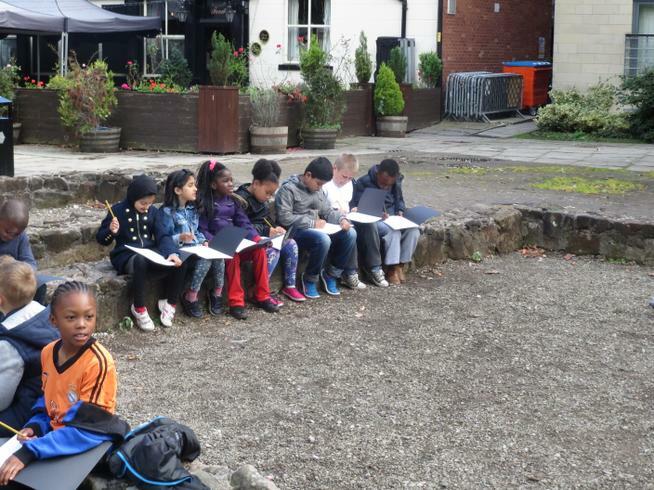 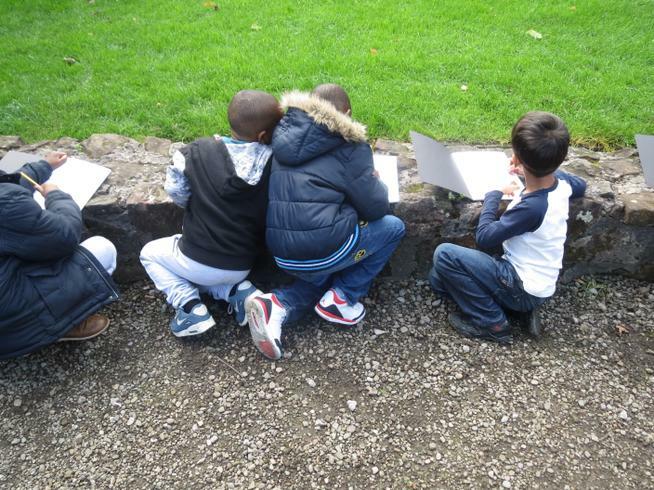 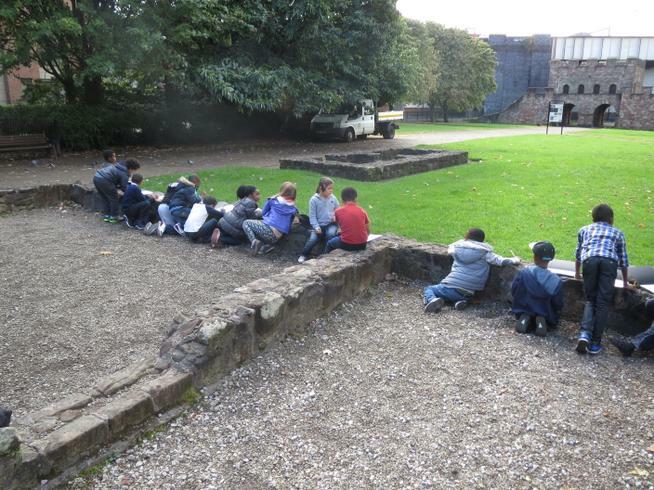 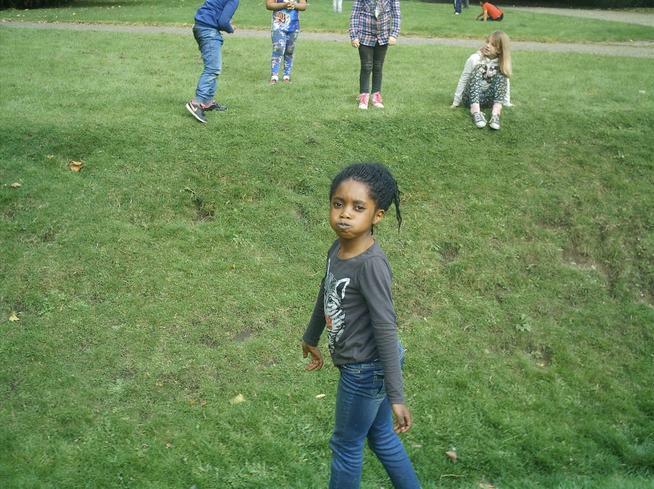 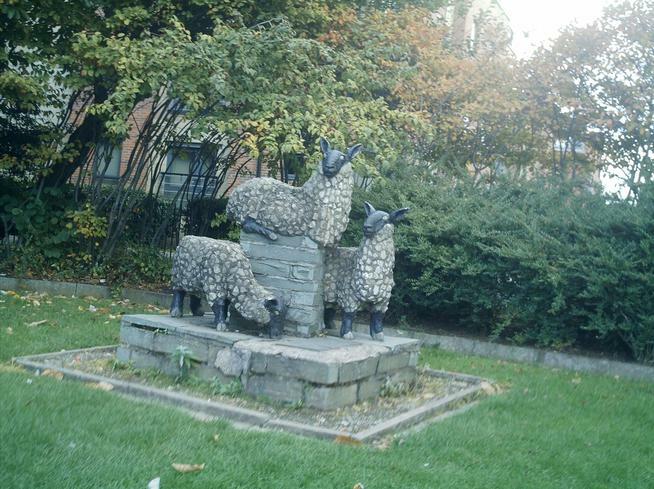 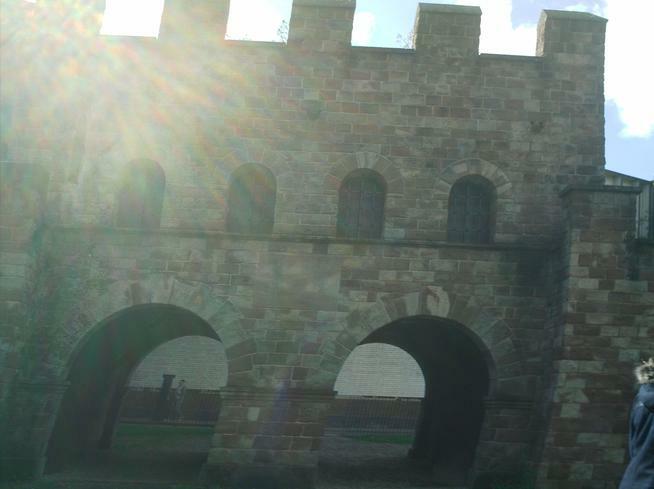 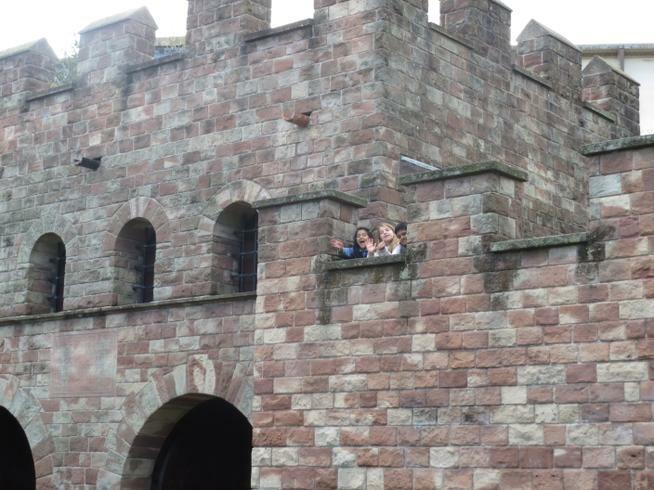 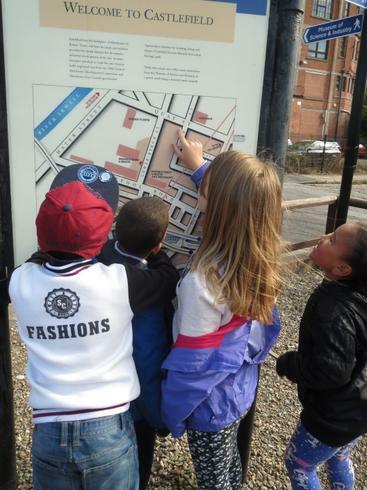 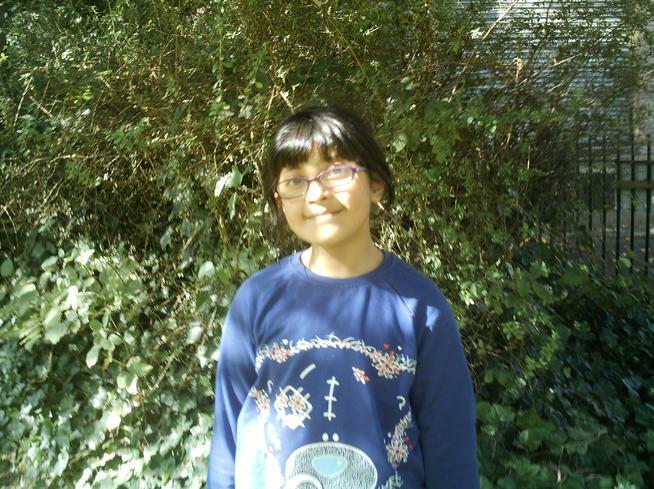 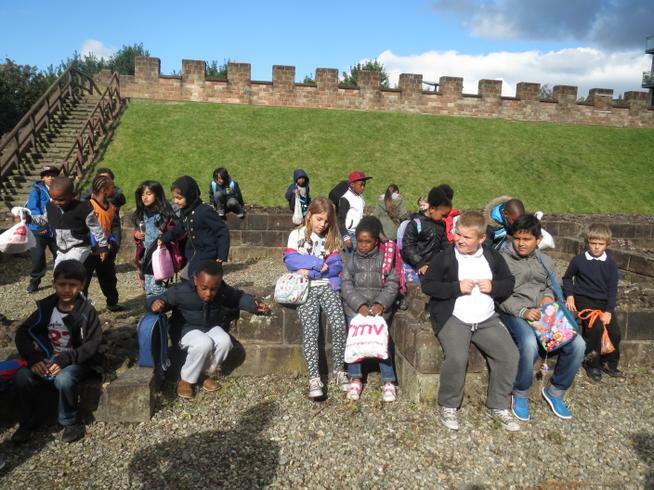 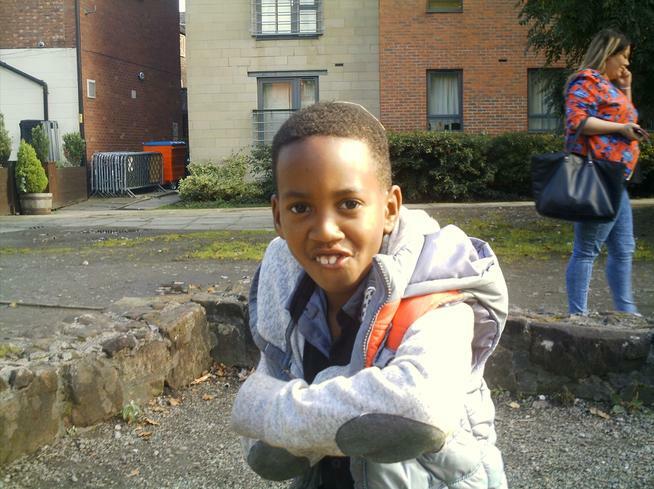 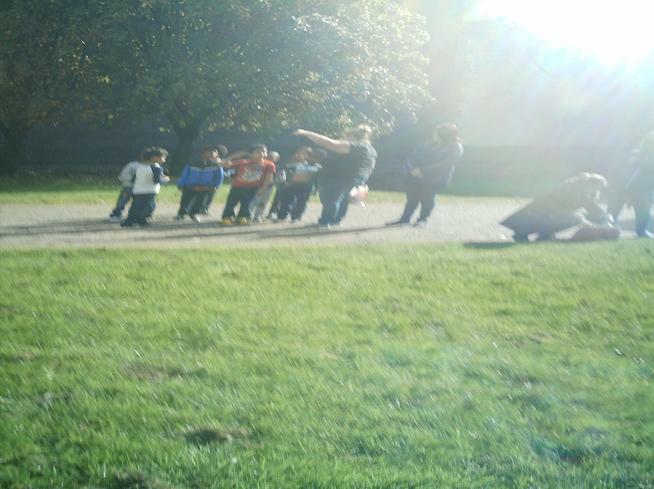 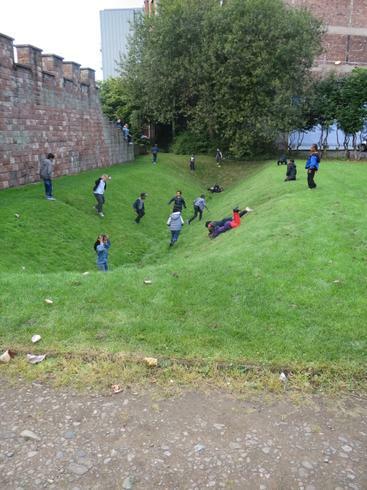 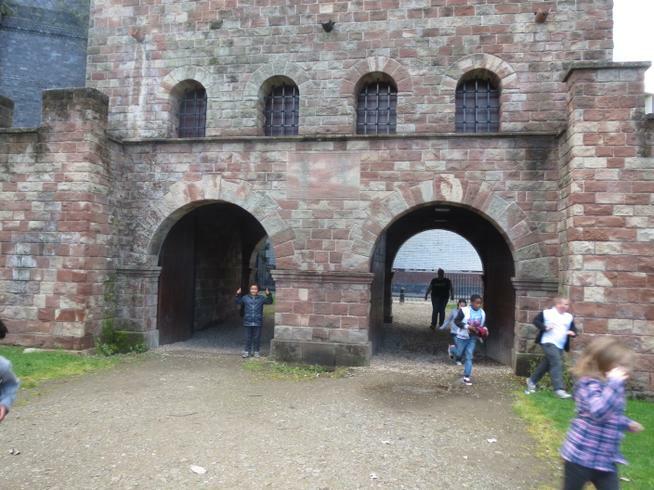 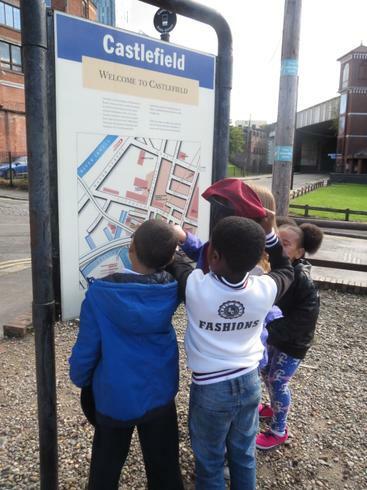 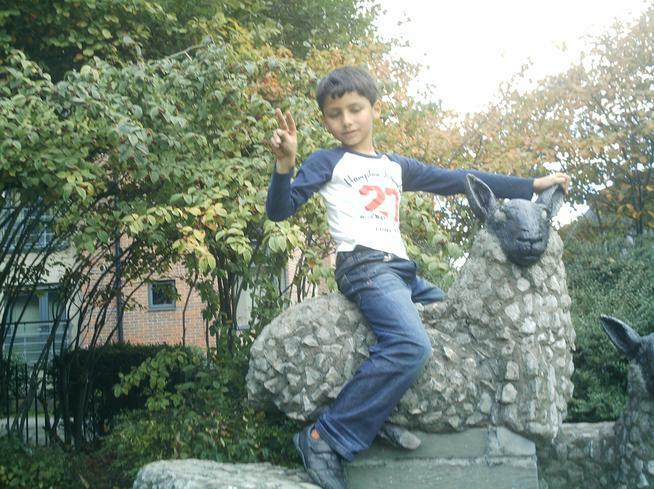 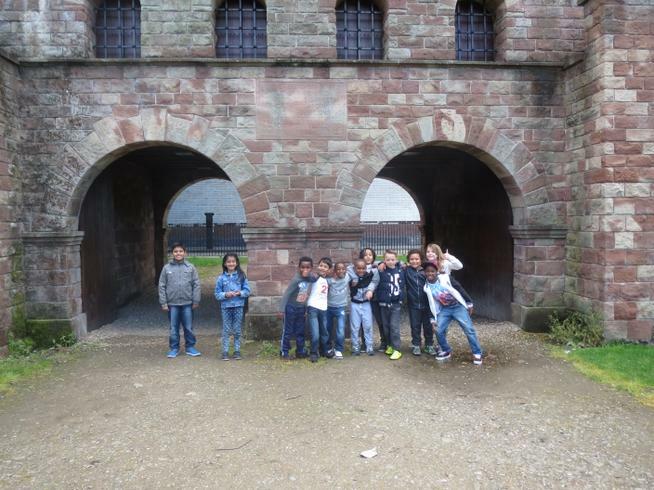 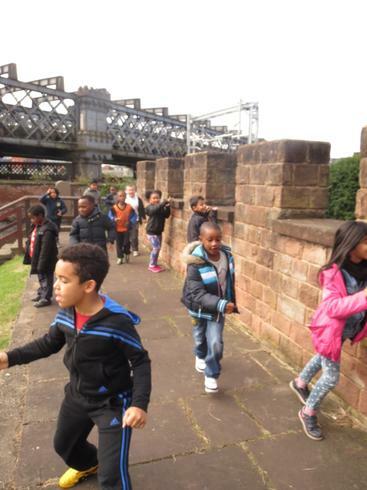 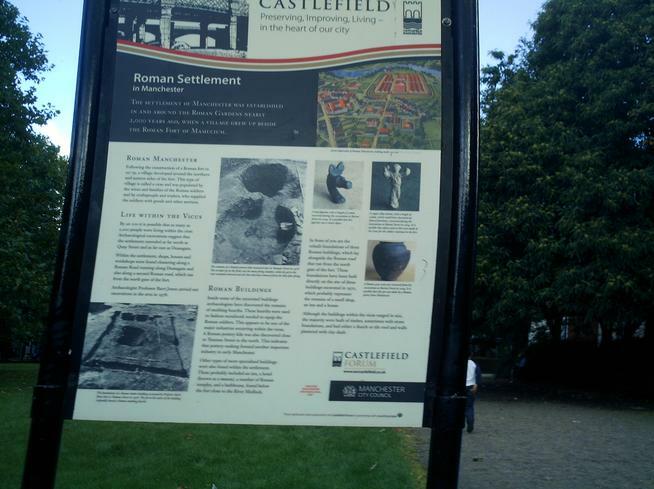 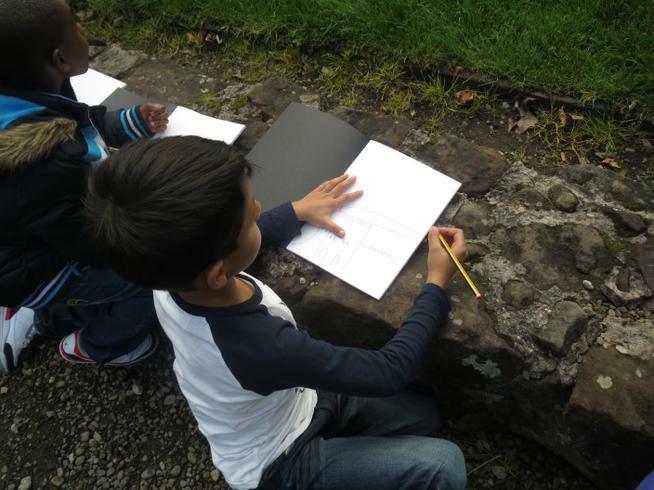 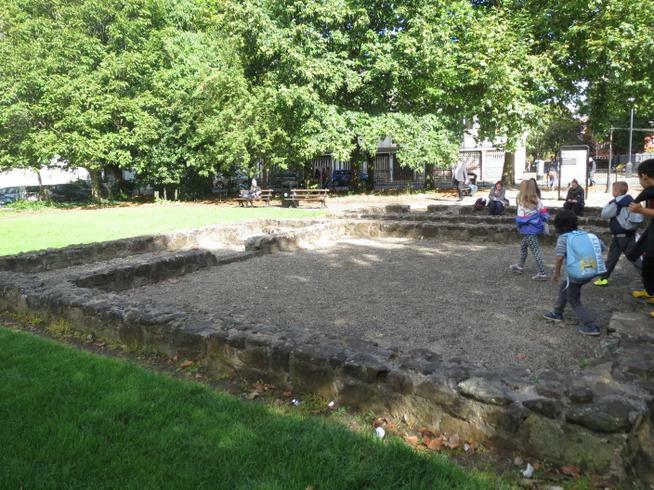 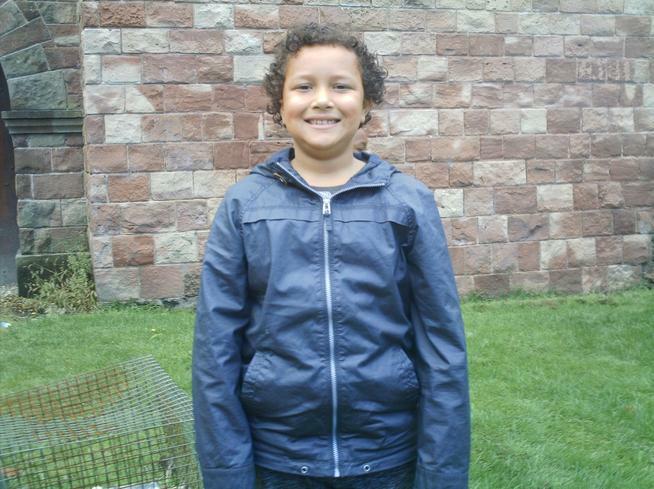 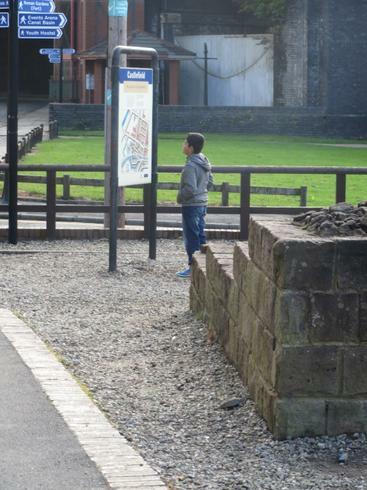 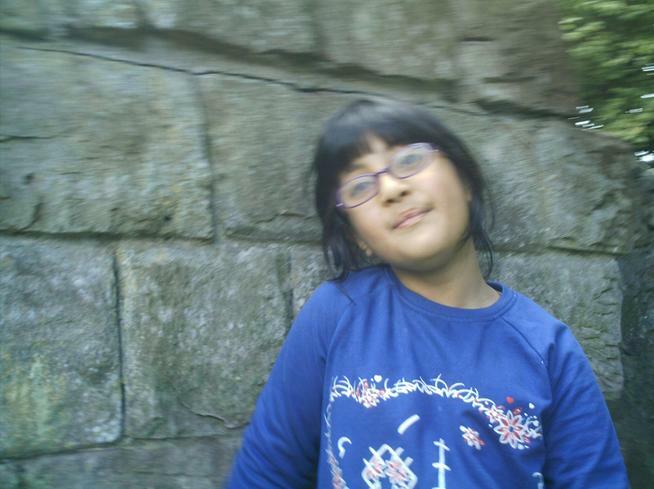 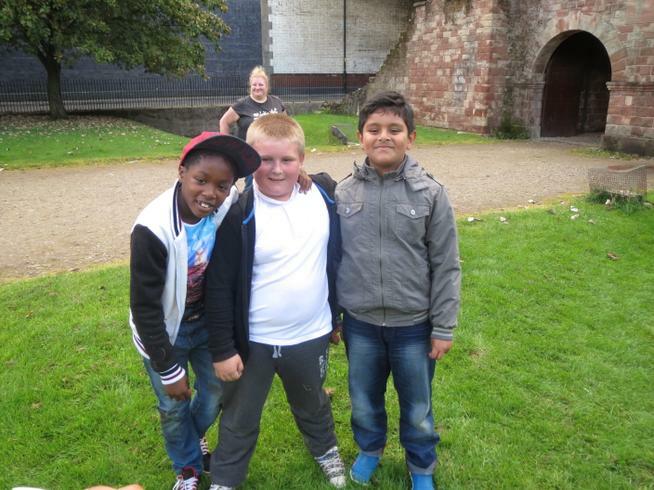 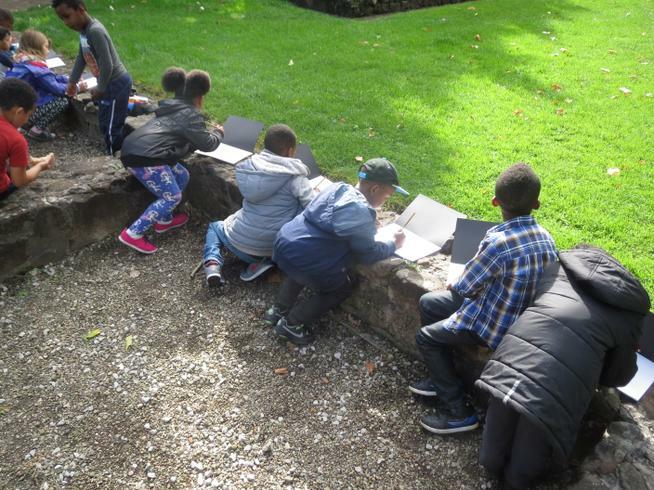 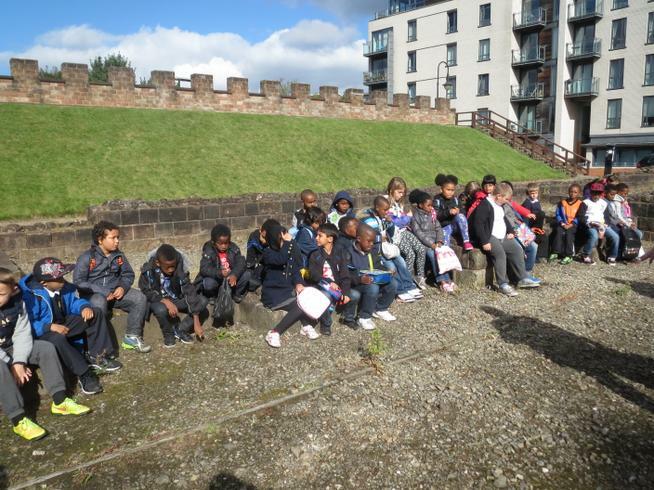 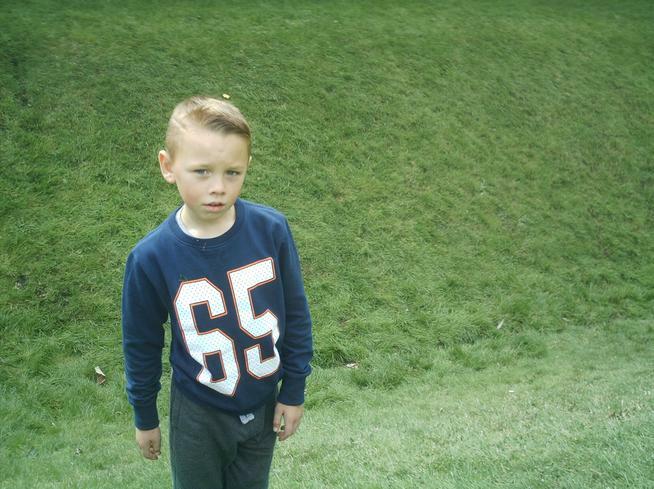 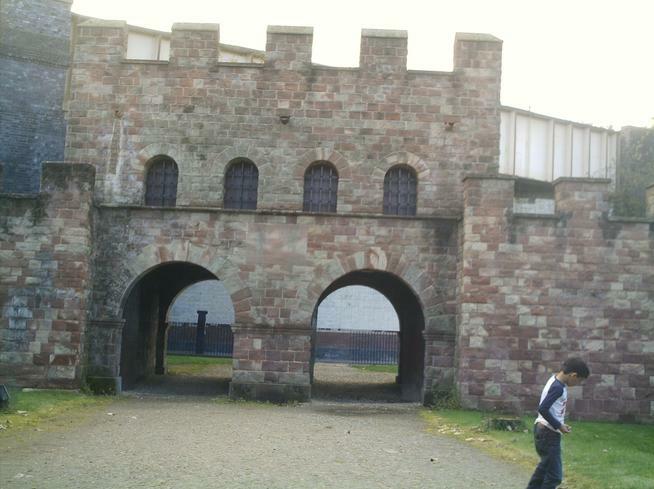 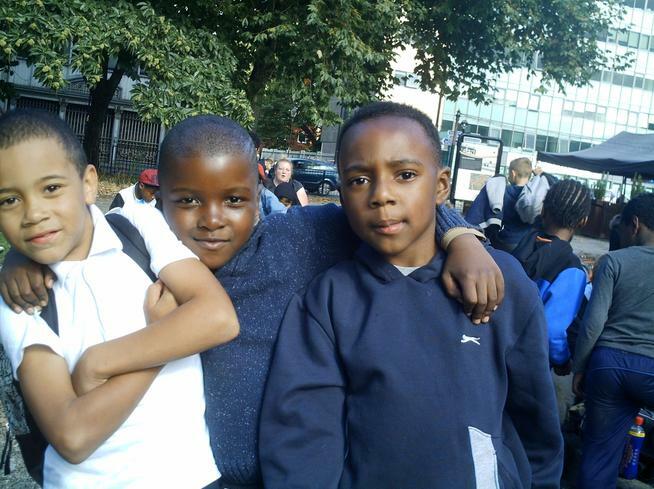 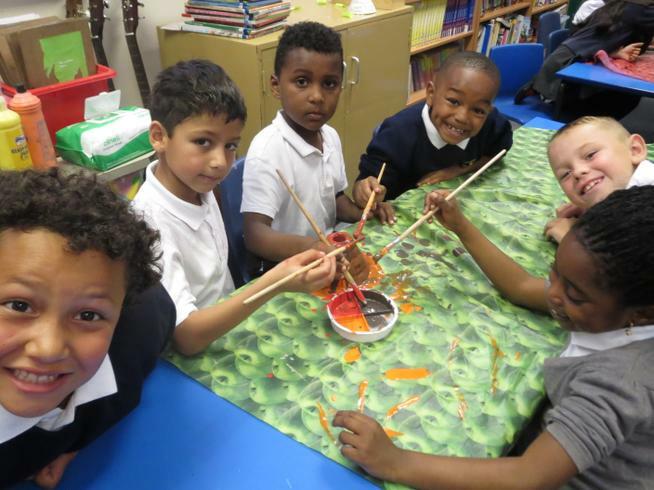 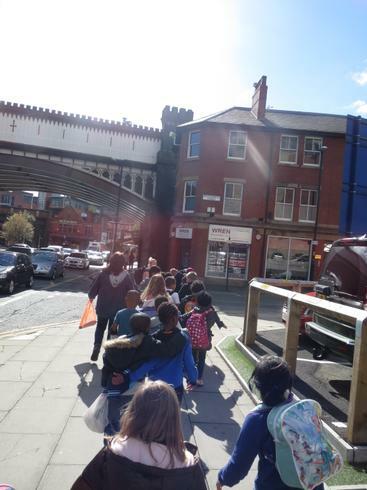 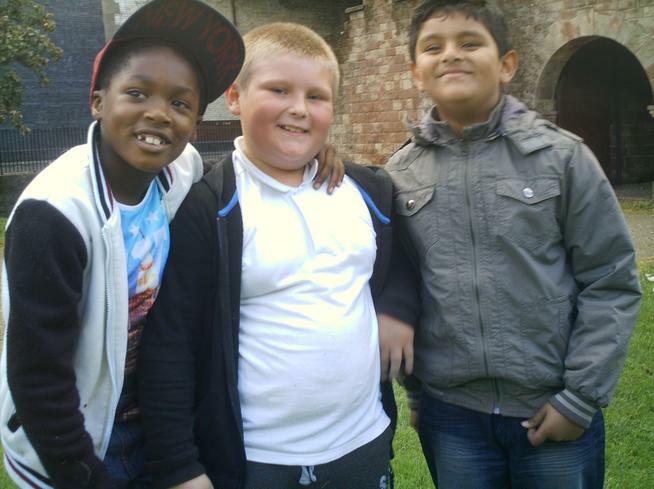 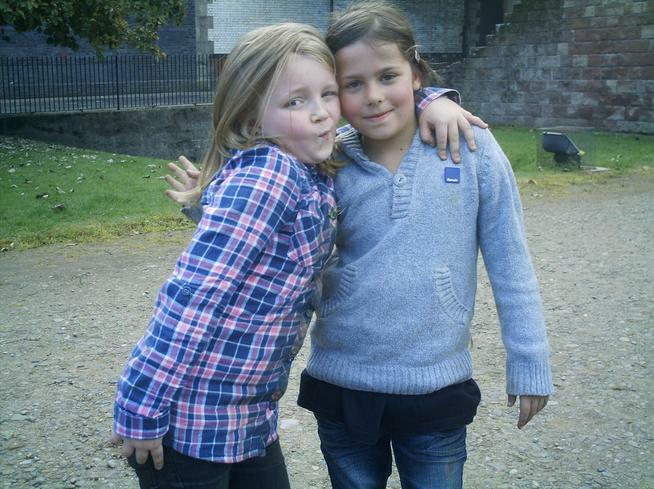 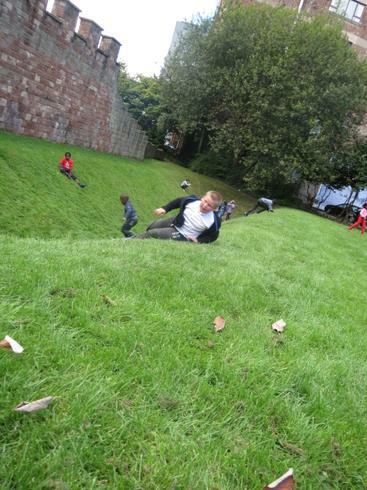 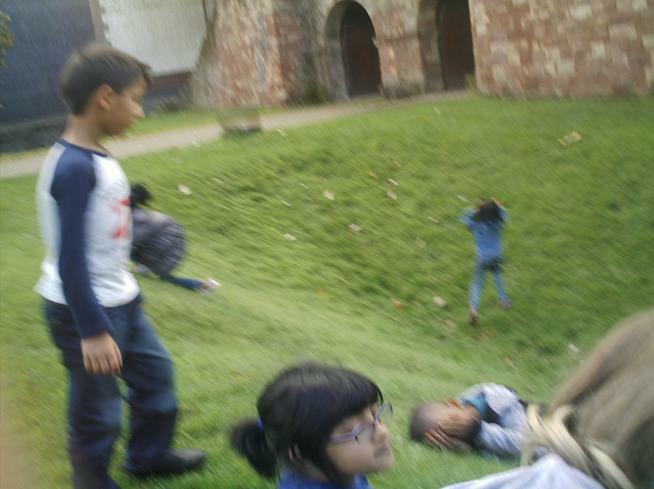 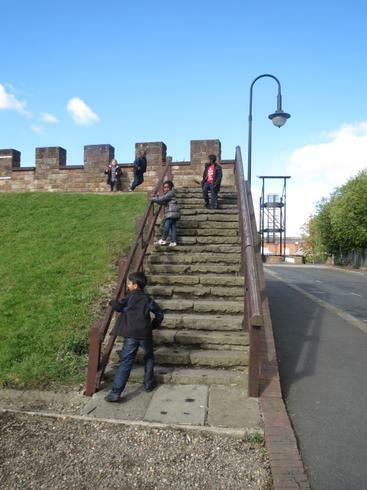 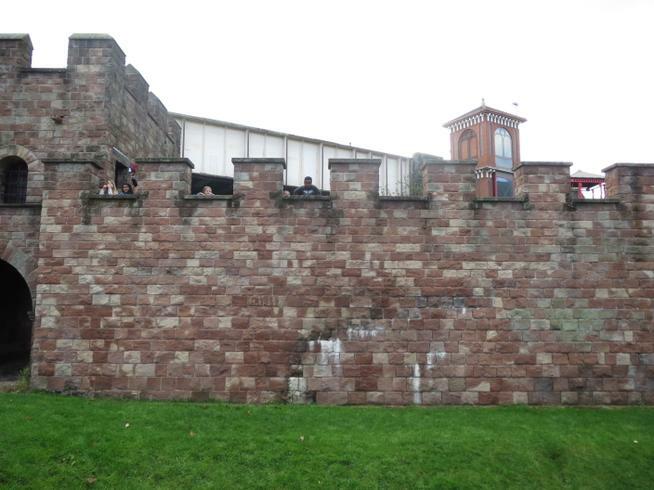 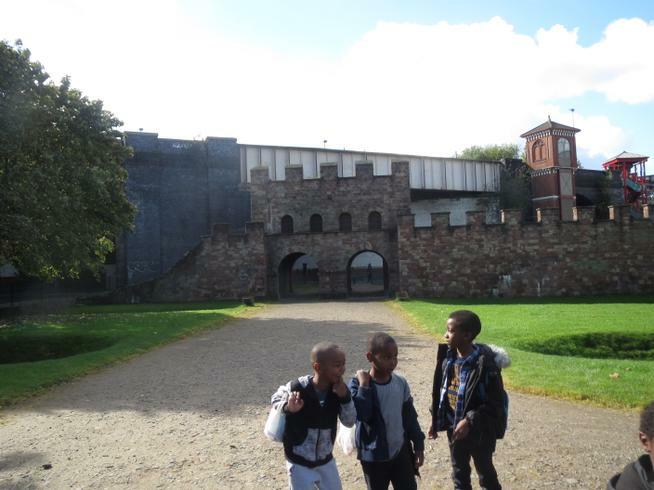 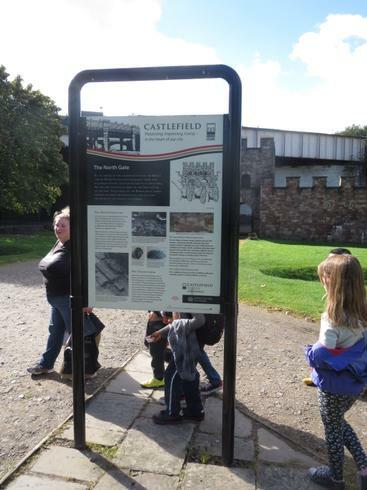 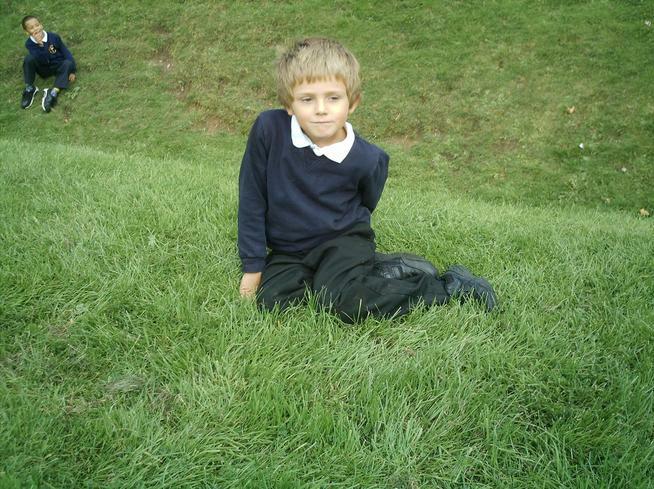 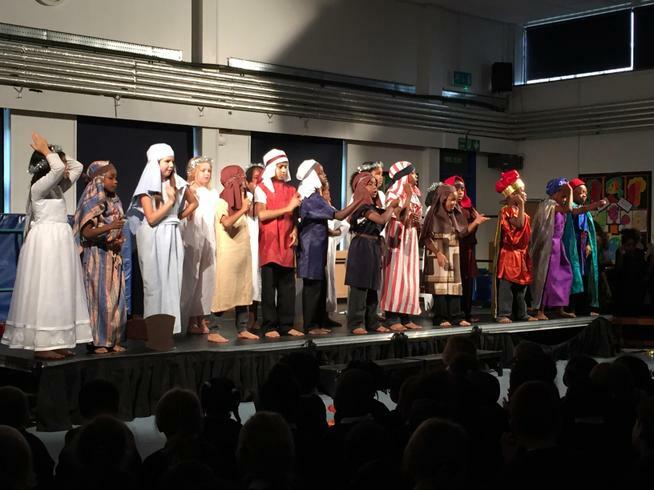 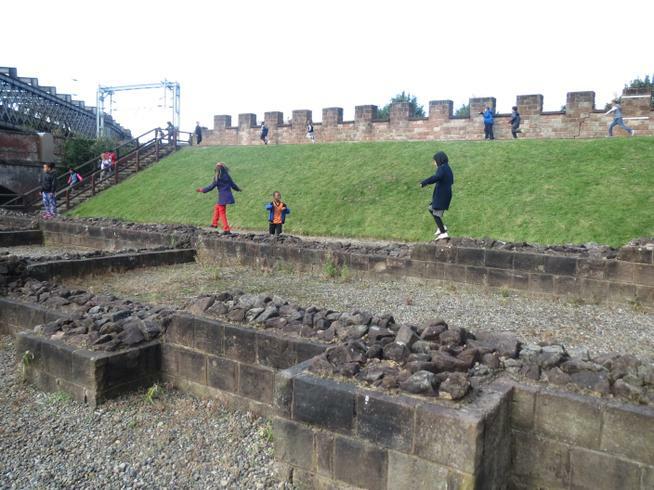 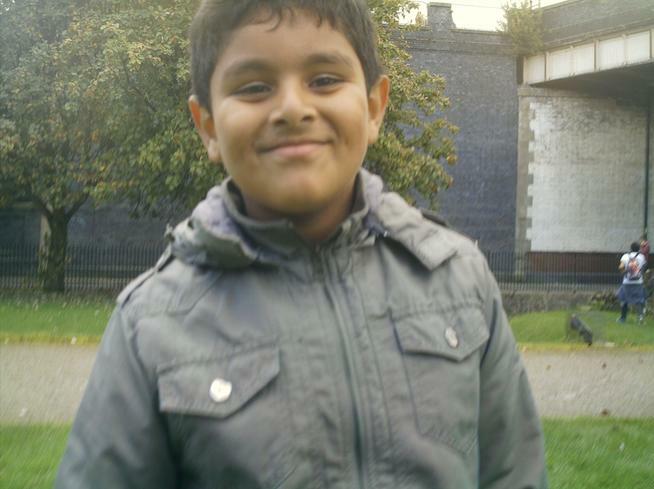 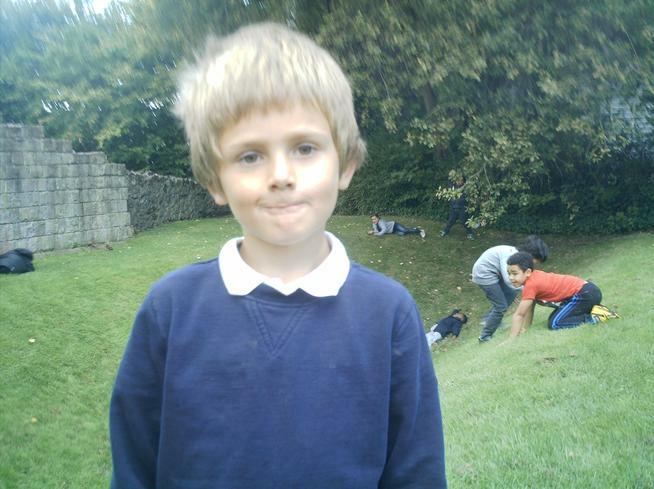 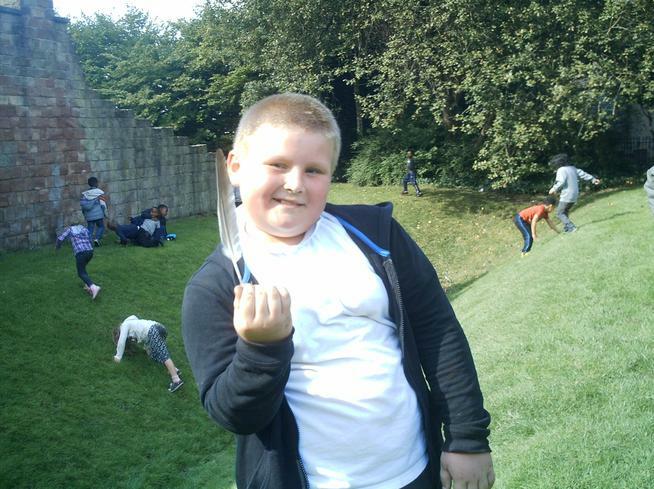 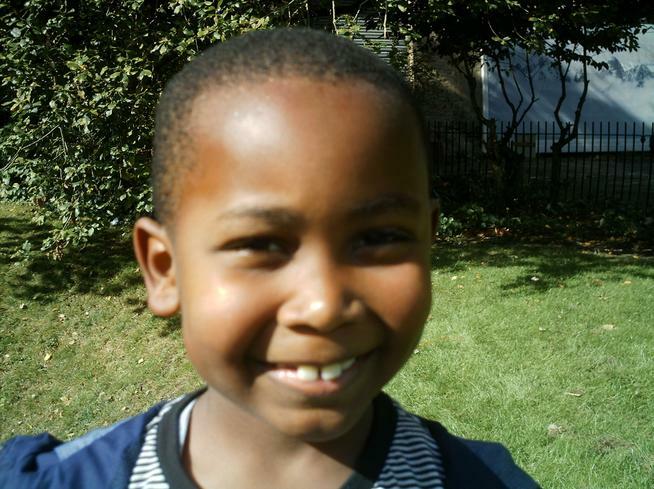 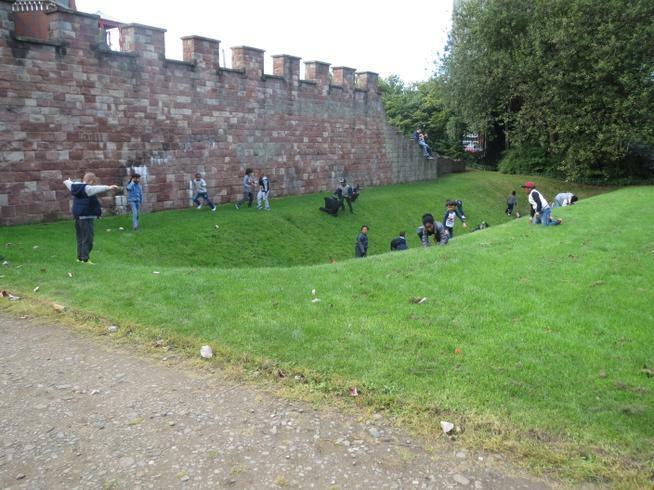 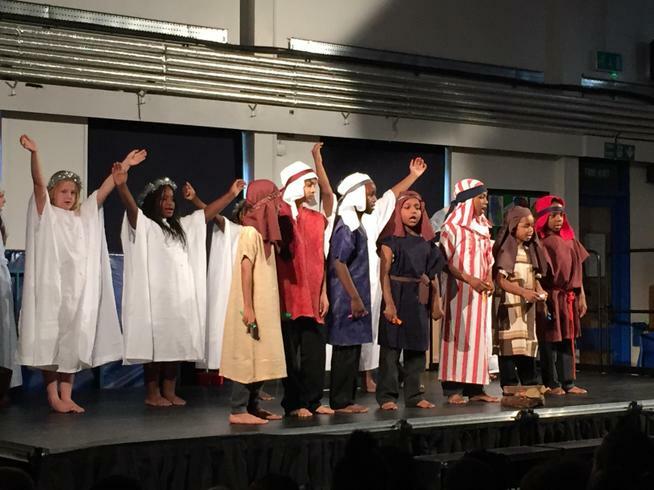 The Romans - Year 3 have been finding out all about The Romans and on 23rd September we walked all the way to Castlefield to visit the Roman ruins. 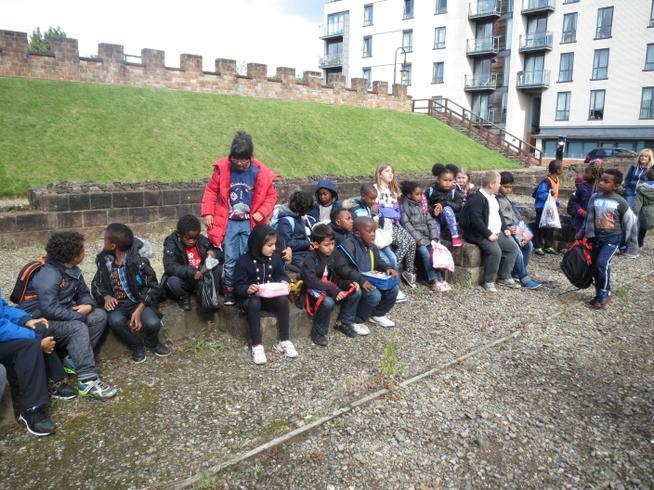 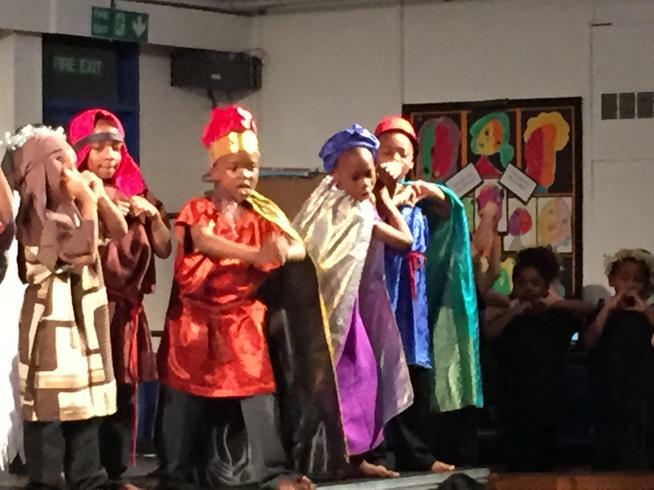 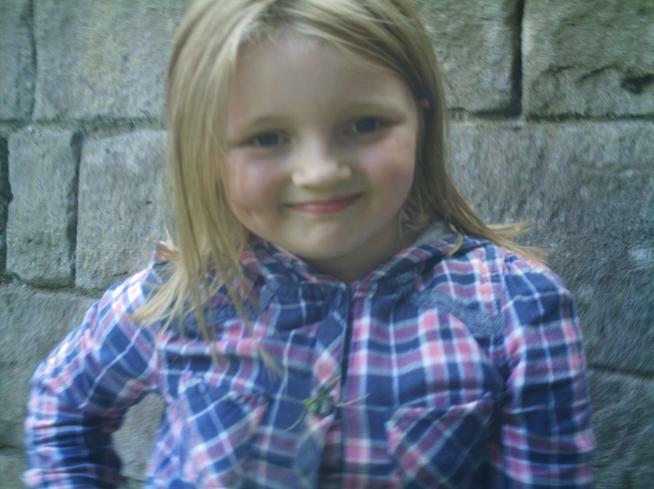 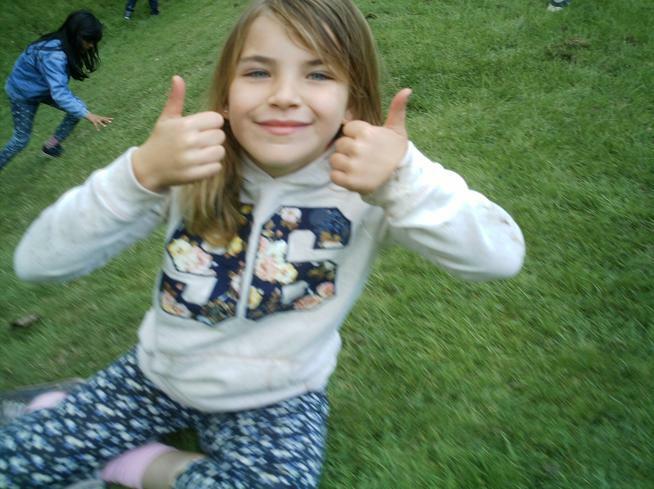 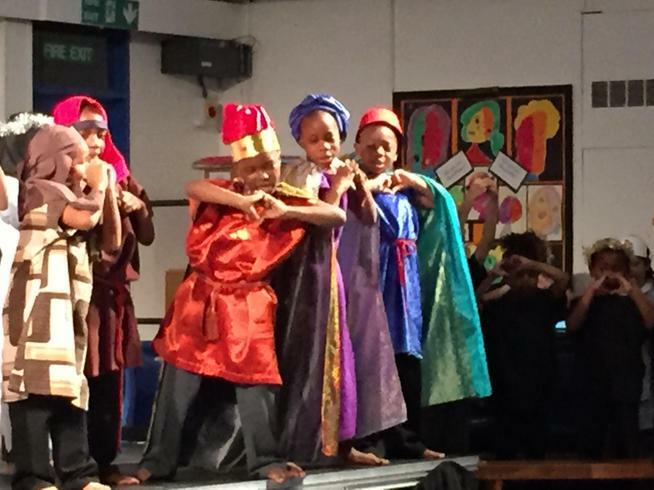 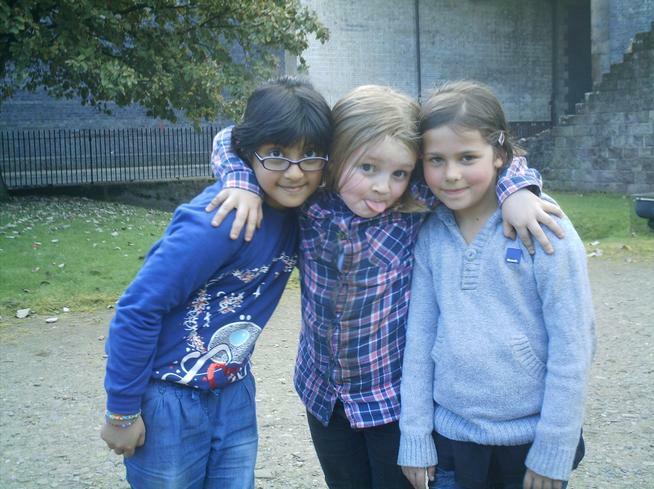 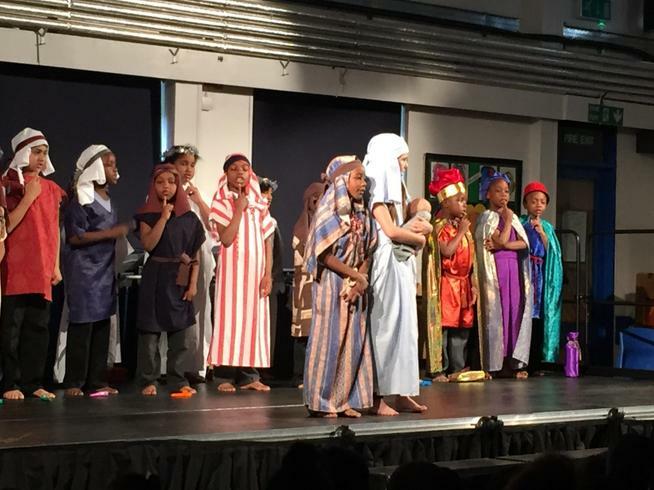 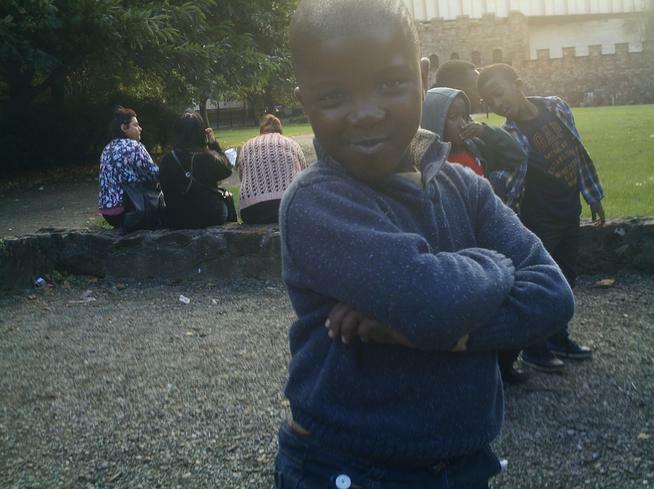 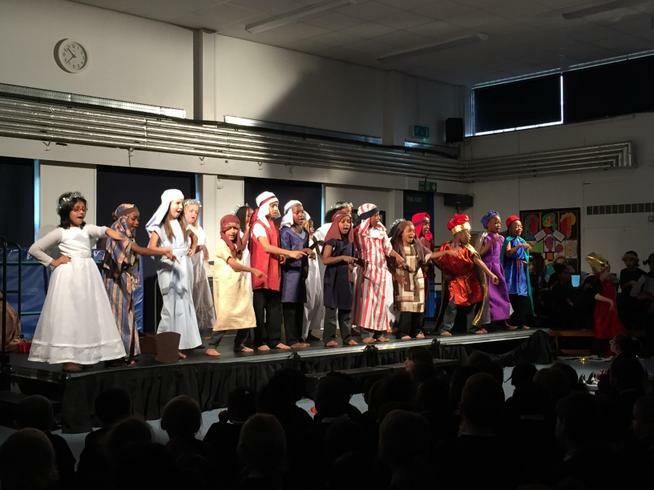 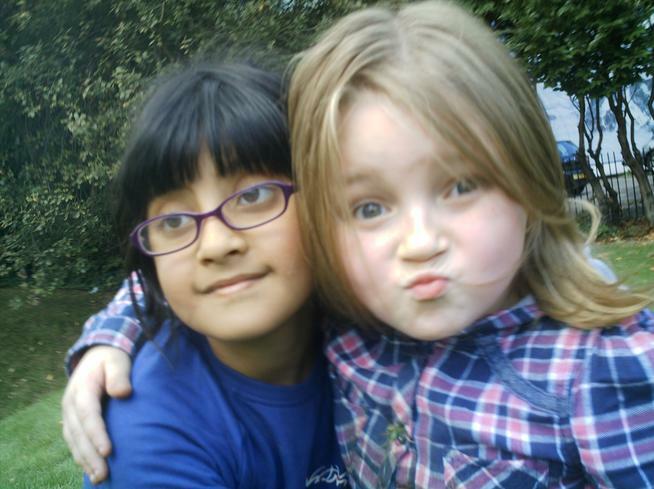 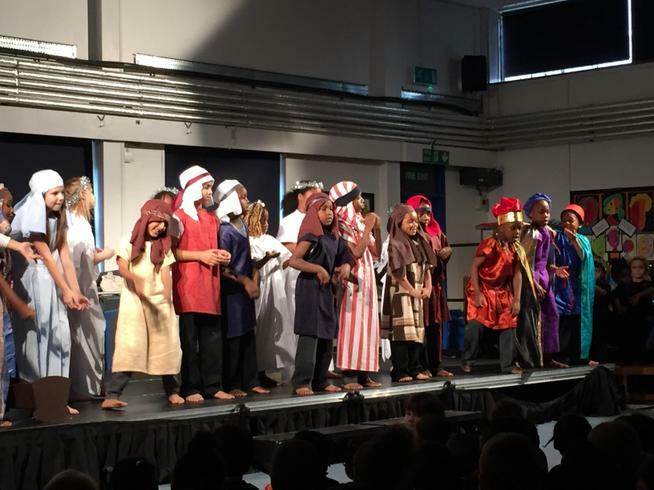 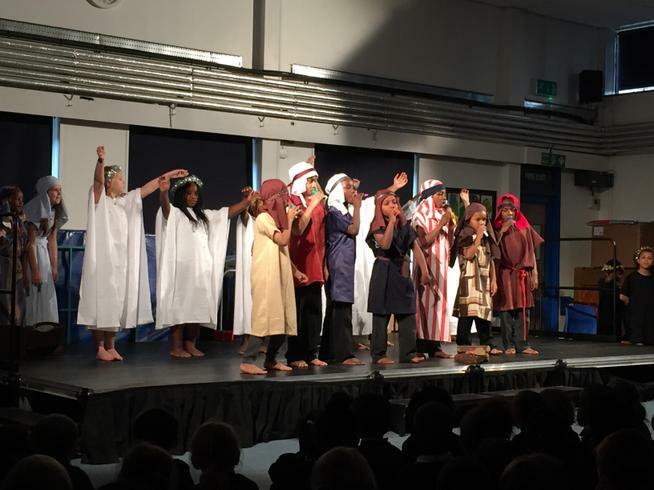 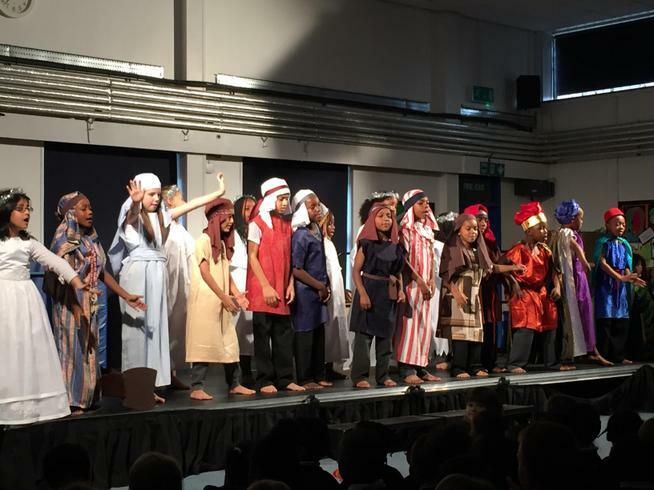 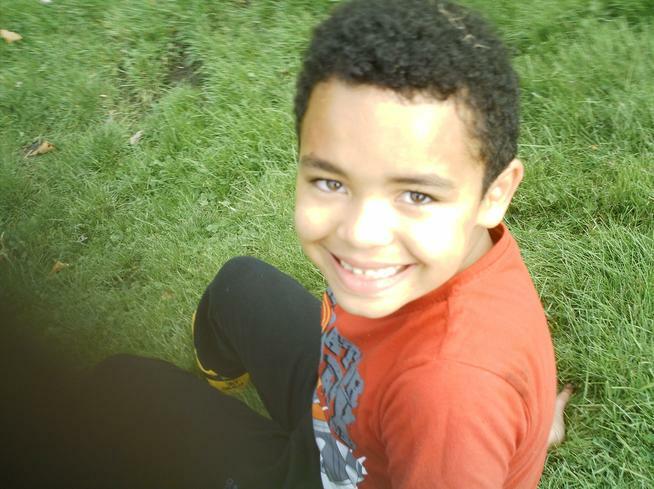 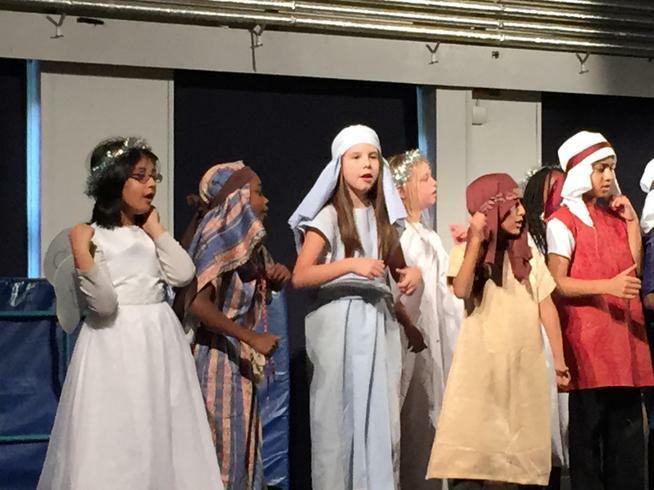 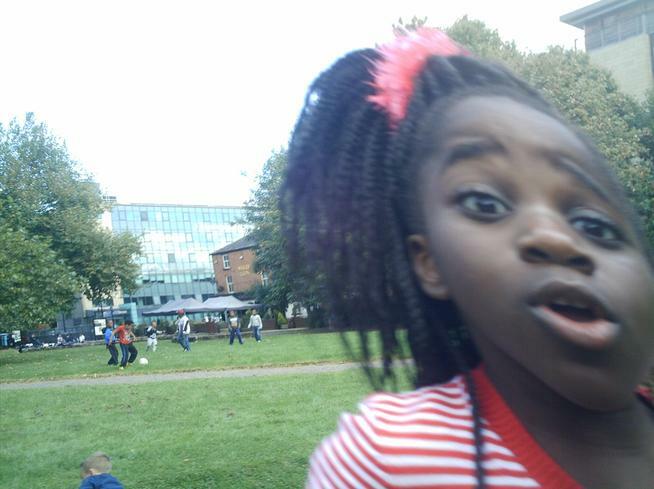 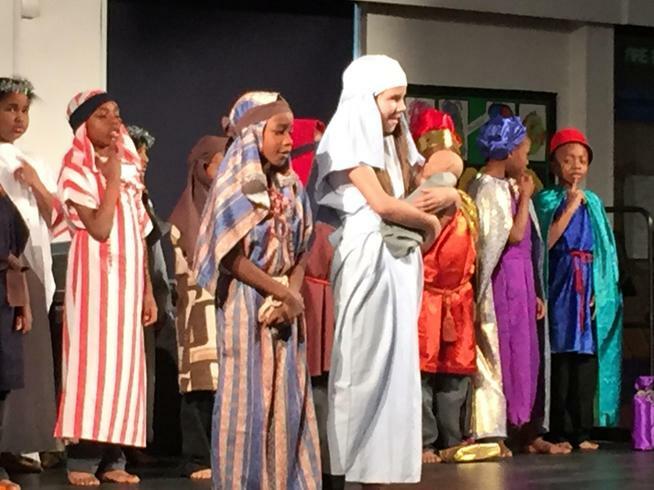 The children found out so much and very importantly, had great fun. 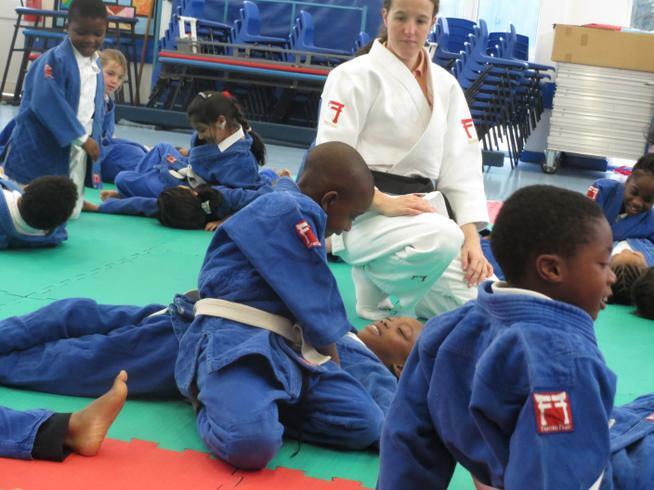 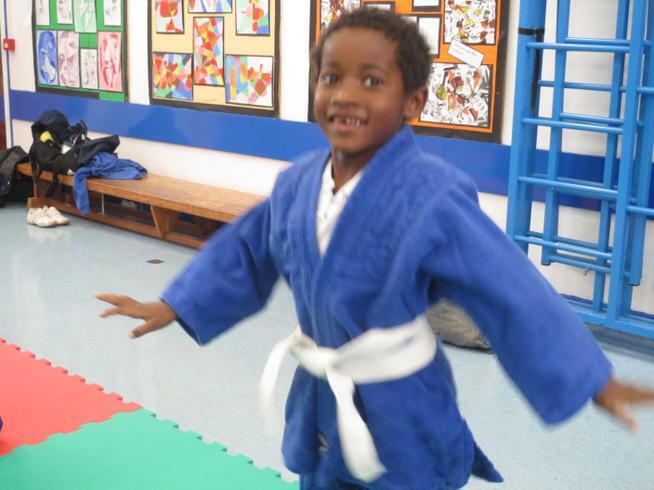 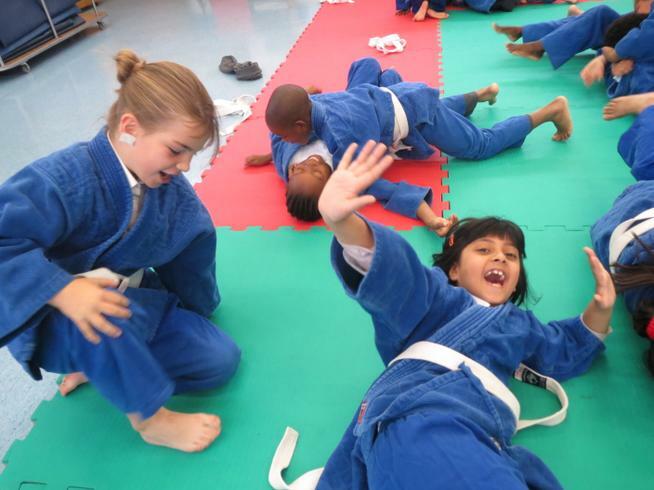 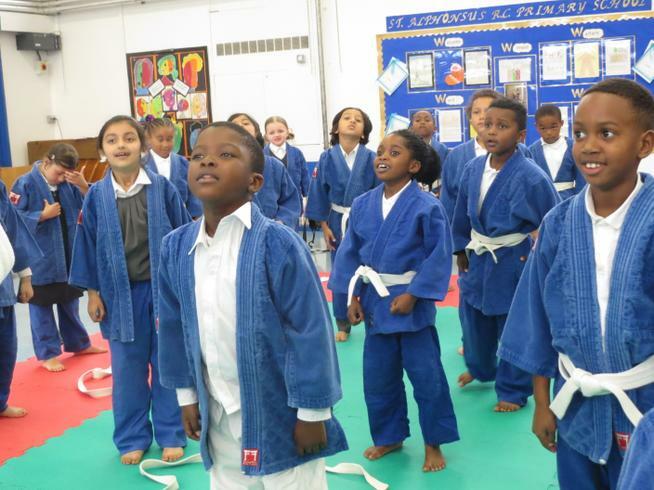 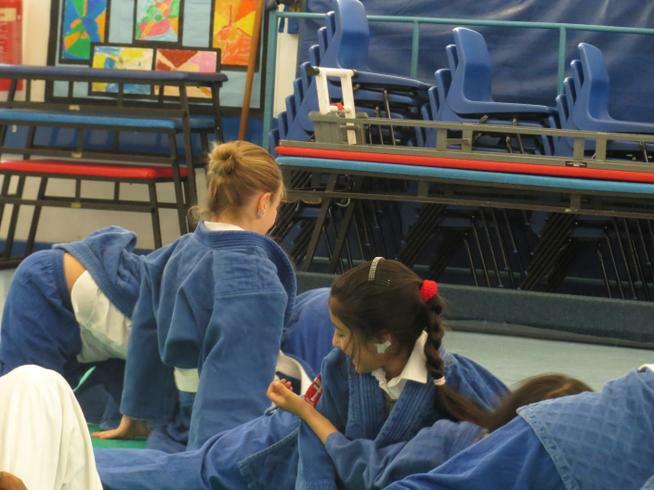 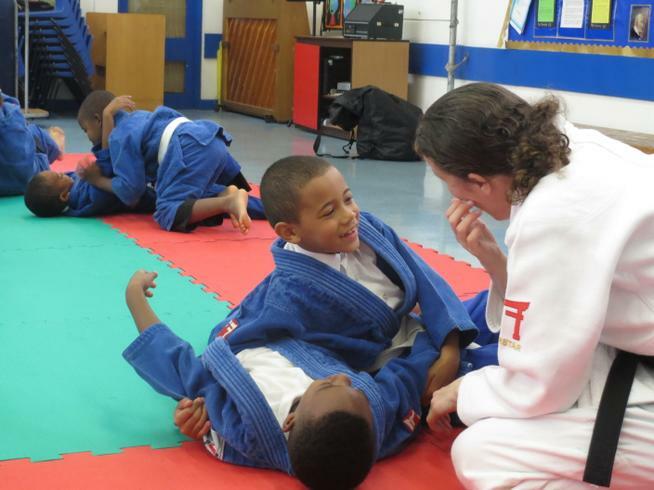 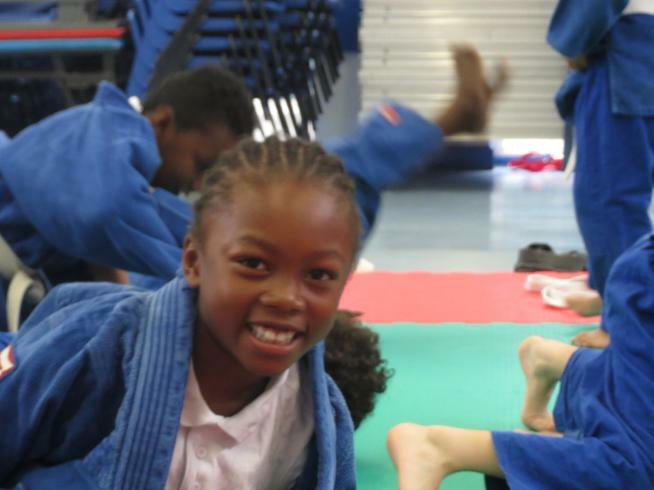 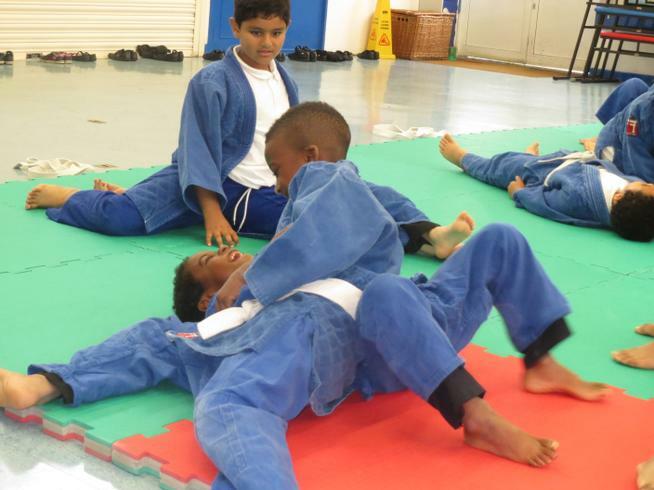 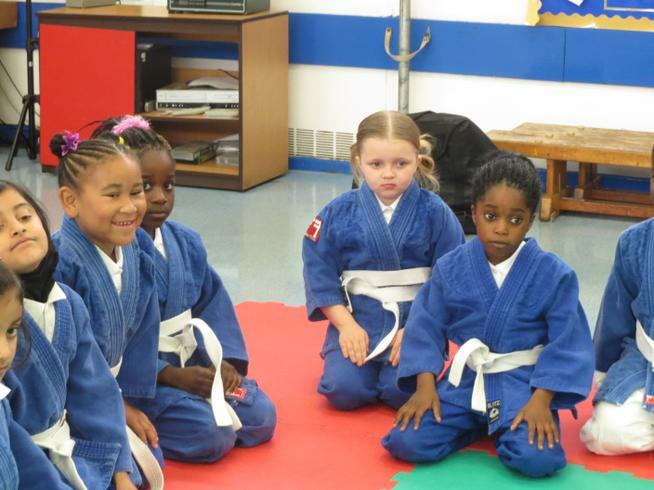 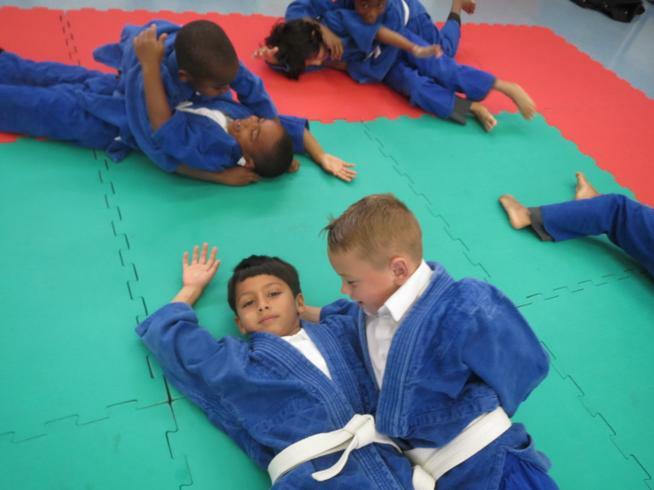 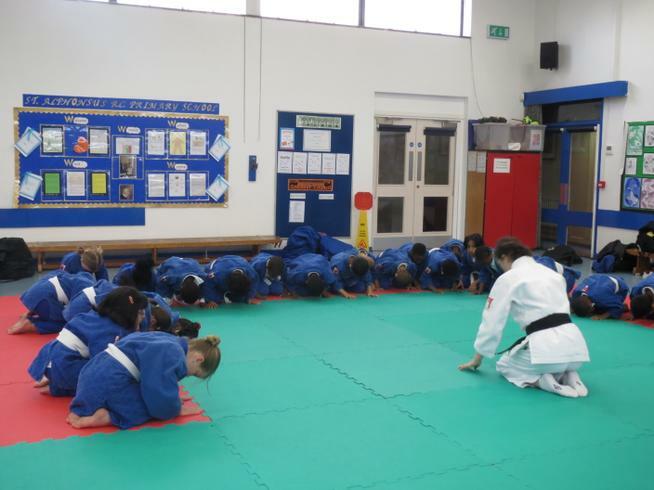 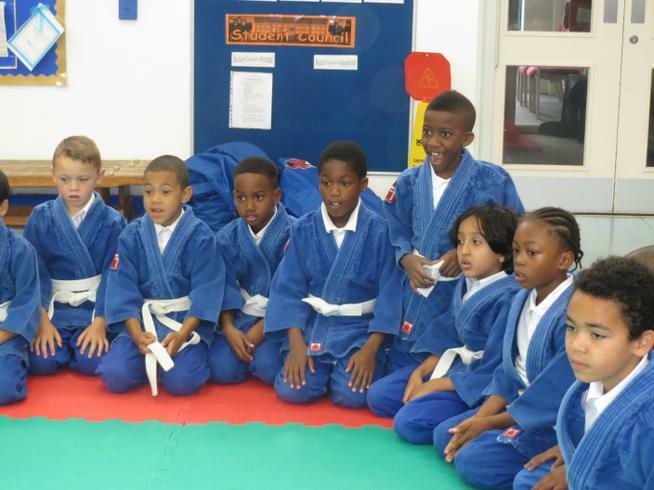 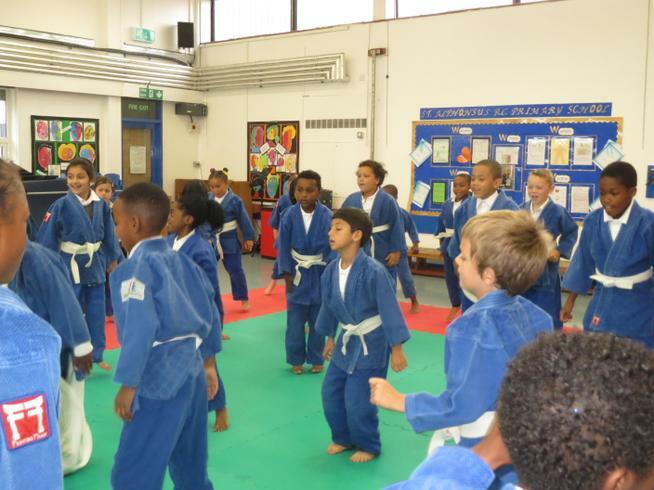 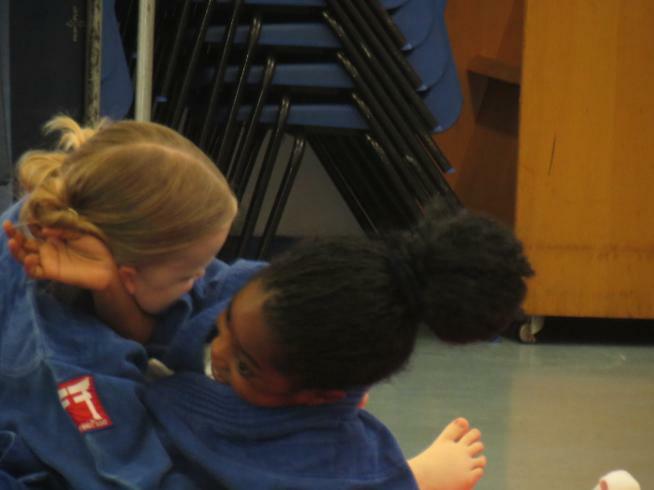 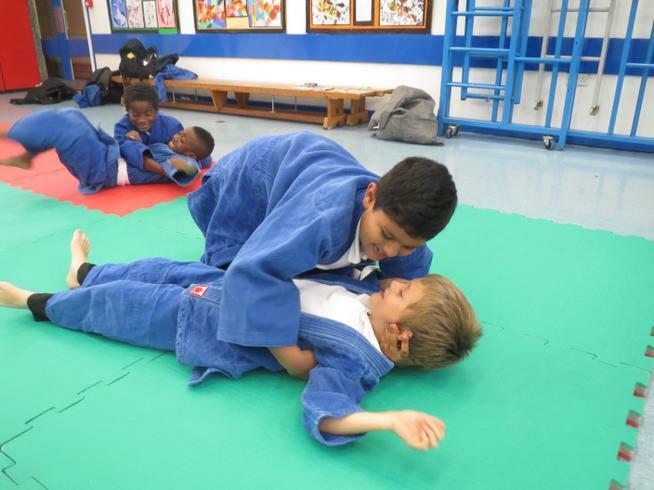 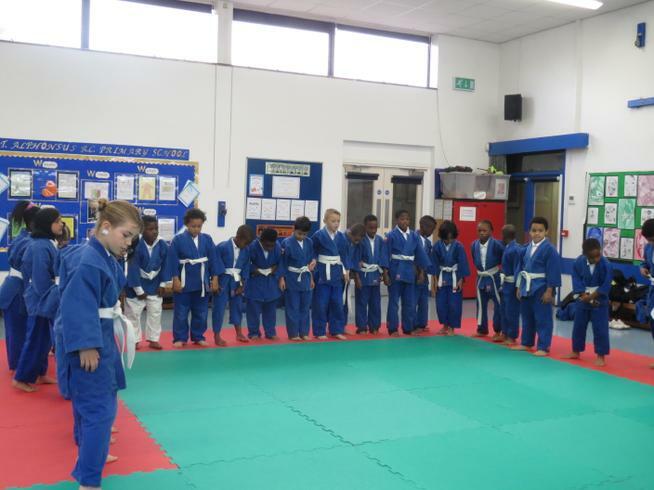 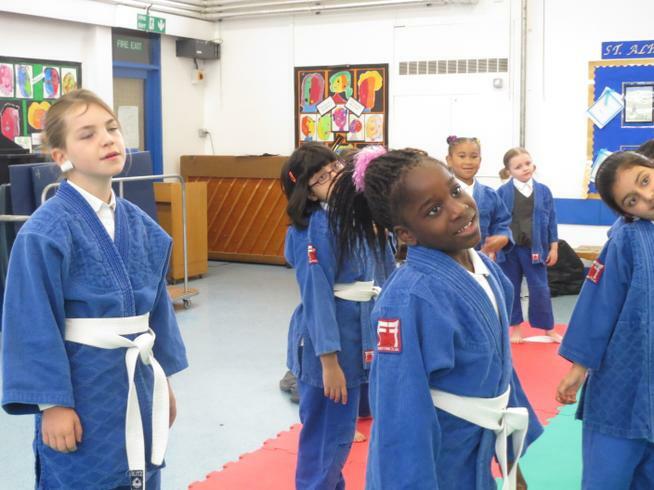 Judo - Our Judo instructor is called Anne. 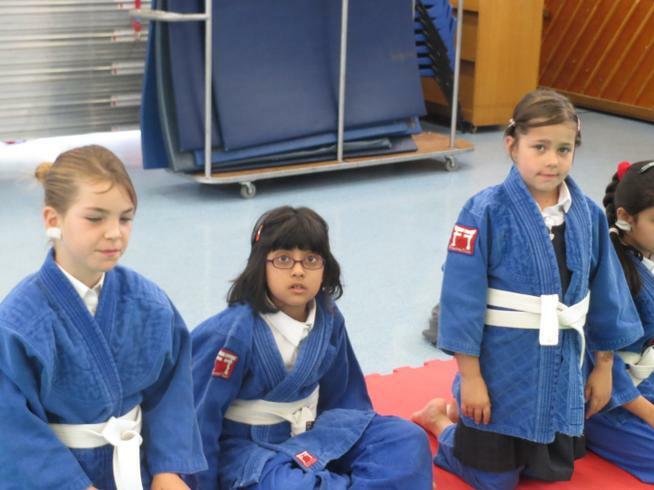 She comes in every Tuesday to show us Judo techniques. 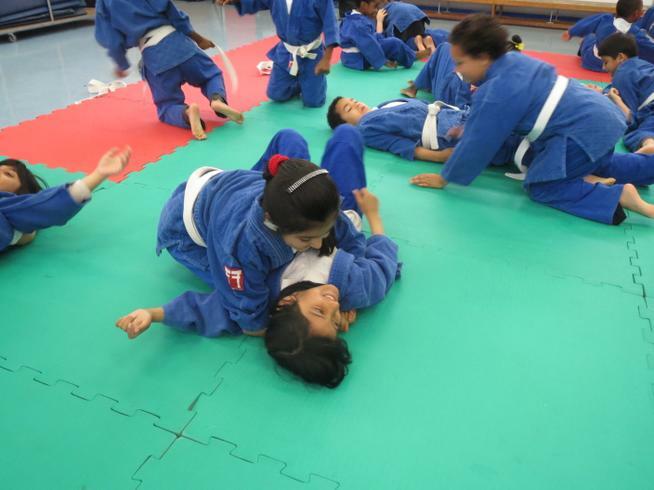 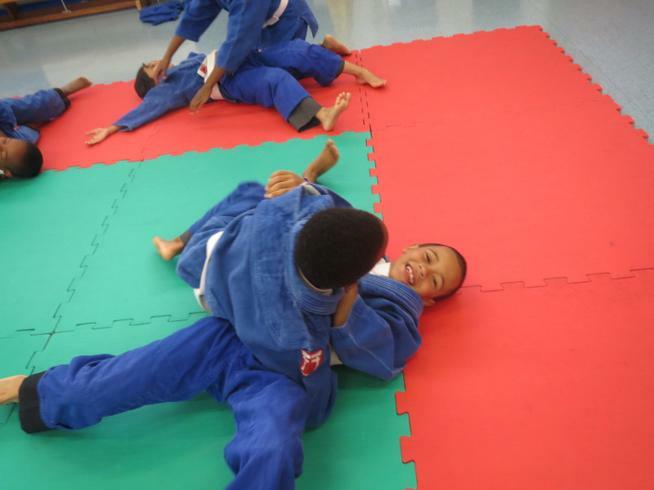 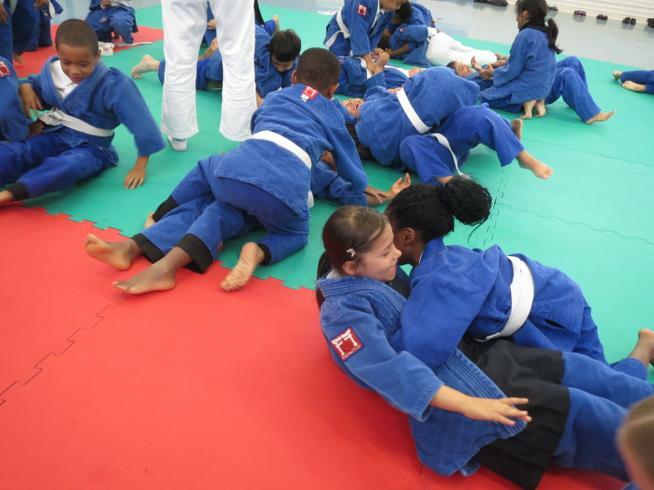 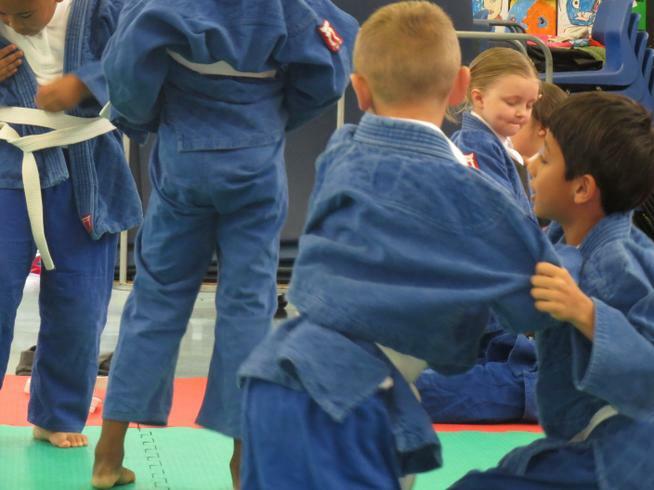 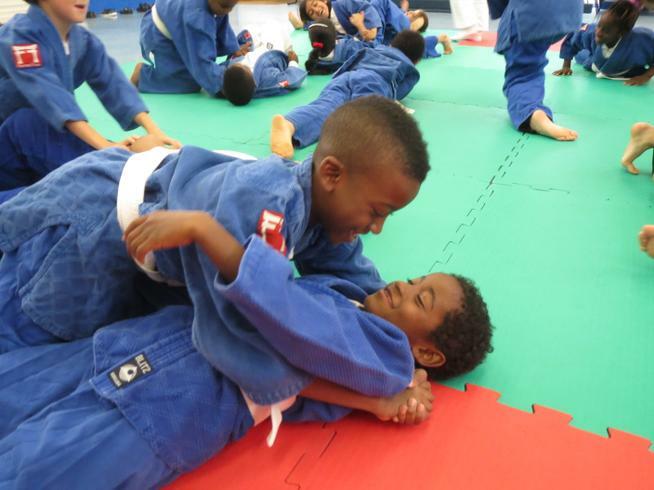 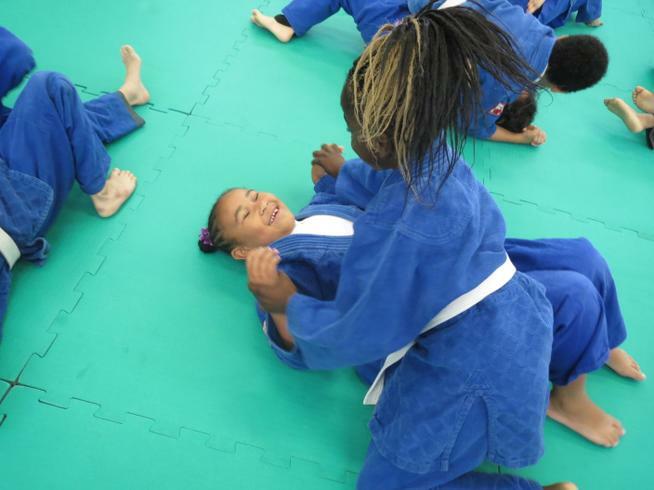 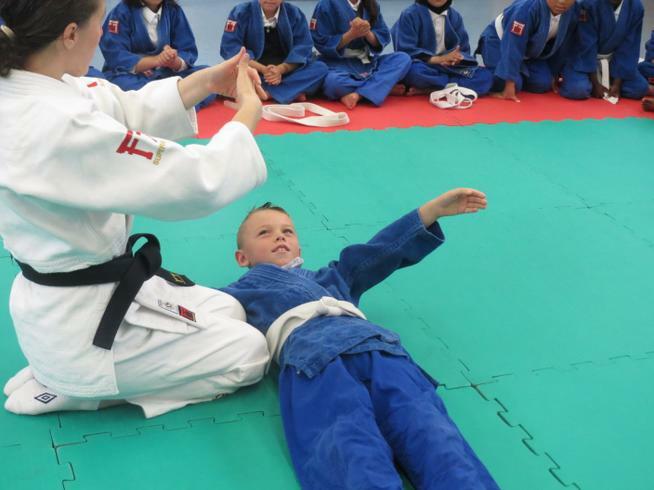 Many people think that Judo is a Martial Art but it is in fact a contact sport. 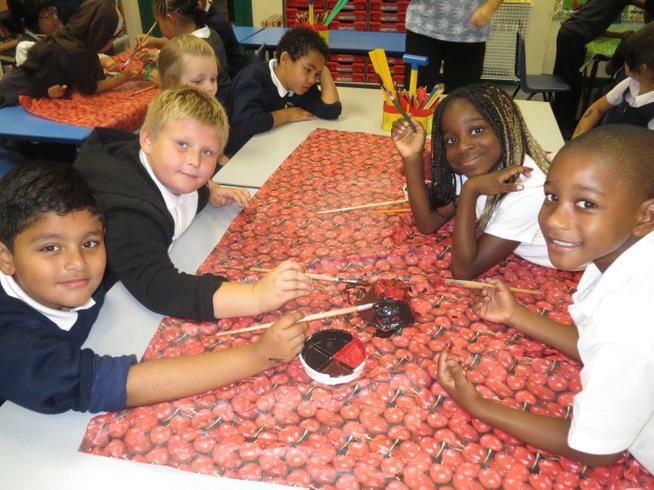 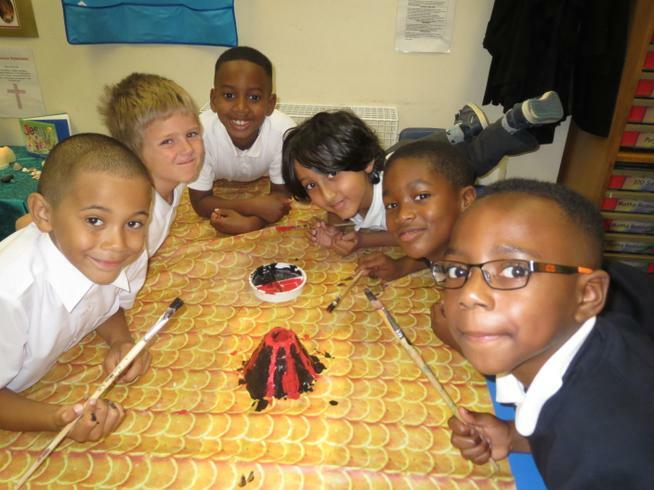 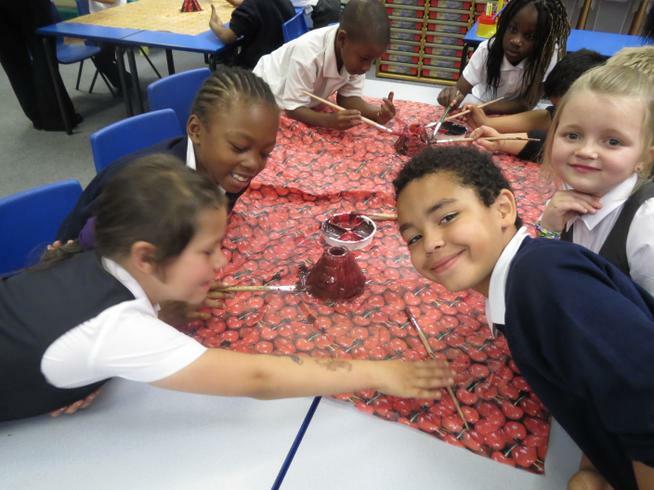 Volcanoes - In Science we are learning about rocks. 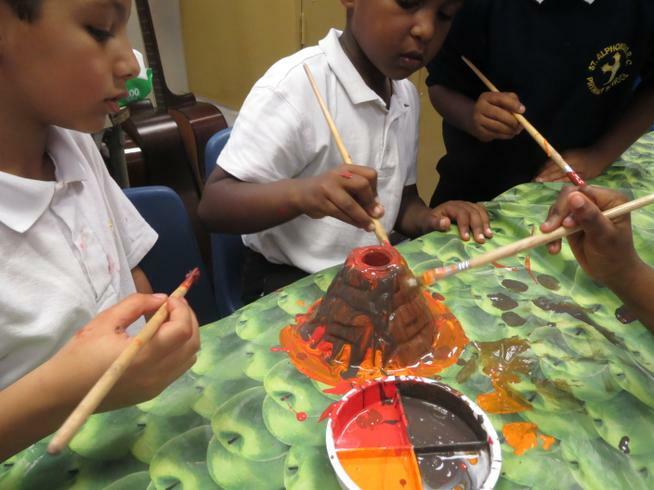 There are three main families of rock: Igneous, Metamorphic and Sedimentary. 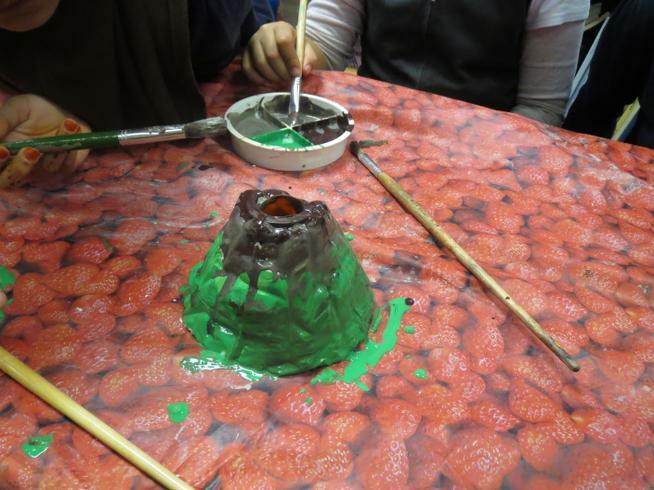 When volcanic lava cools it forms igneous rocks. 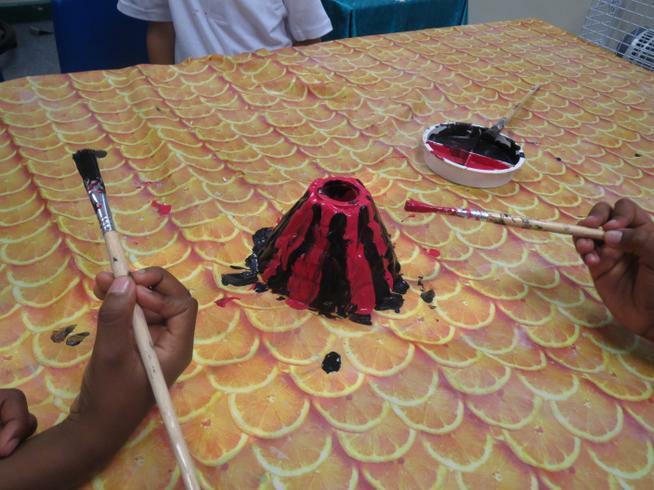 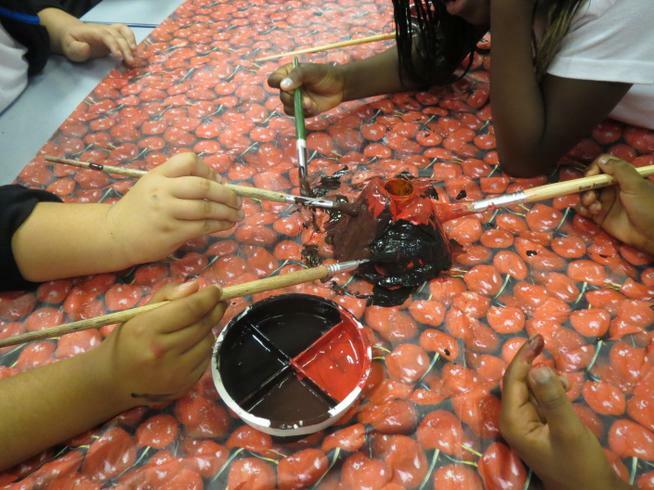 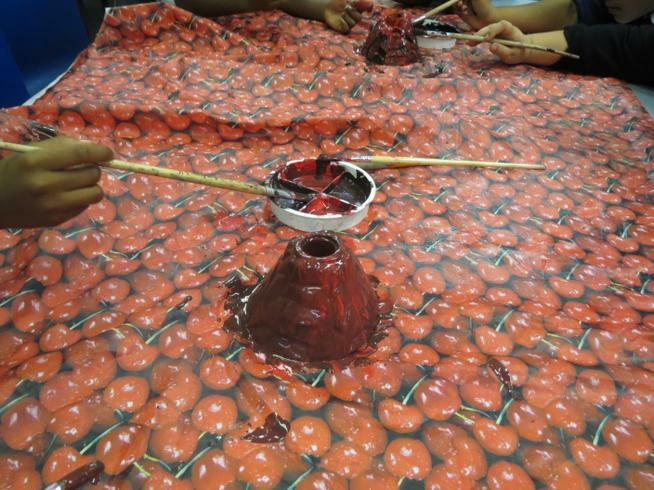 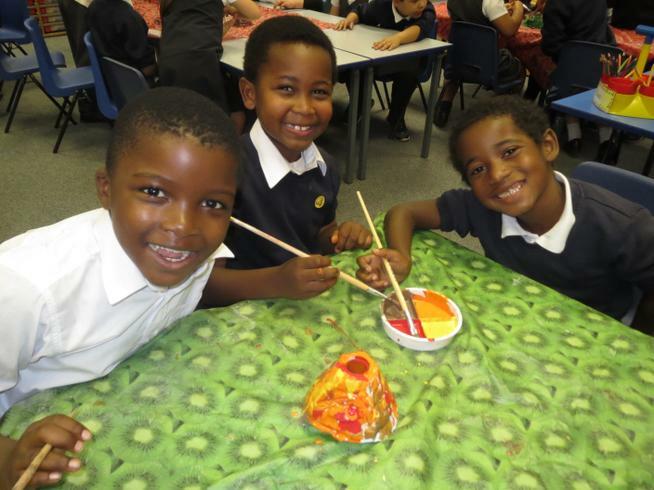 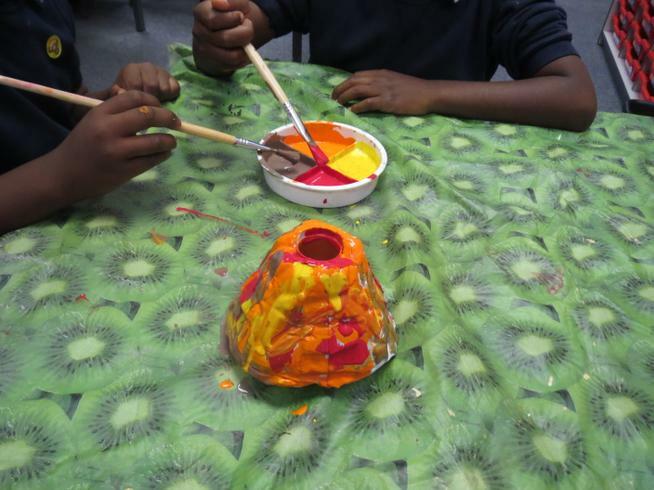 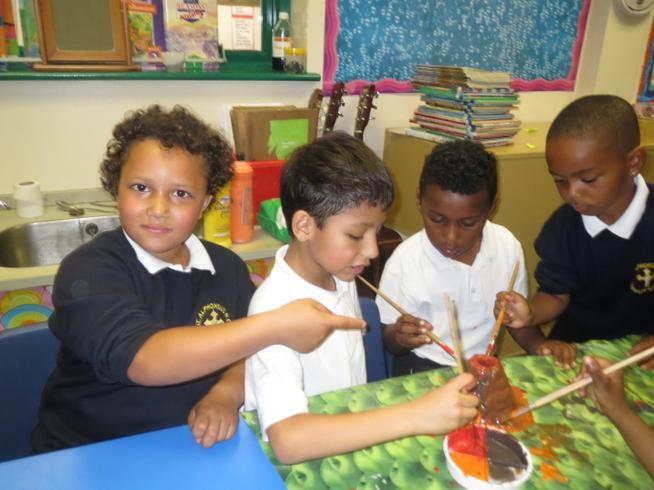 We had fun making models of volcanoes. 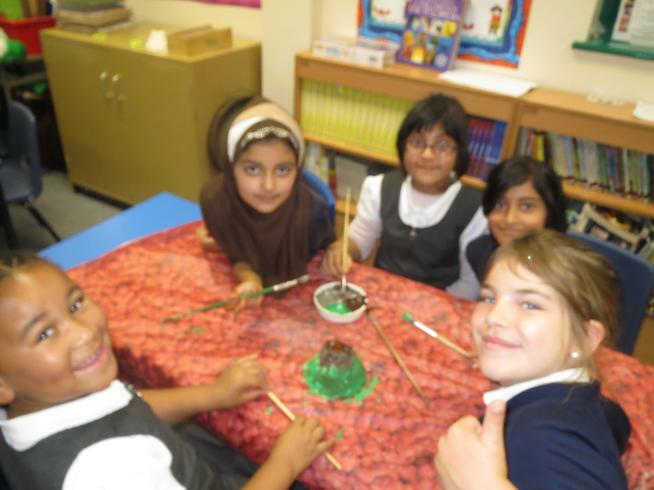 Watch out for pictures of our science experiment! 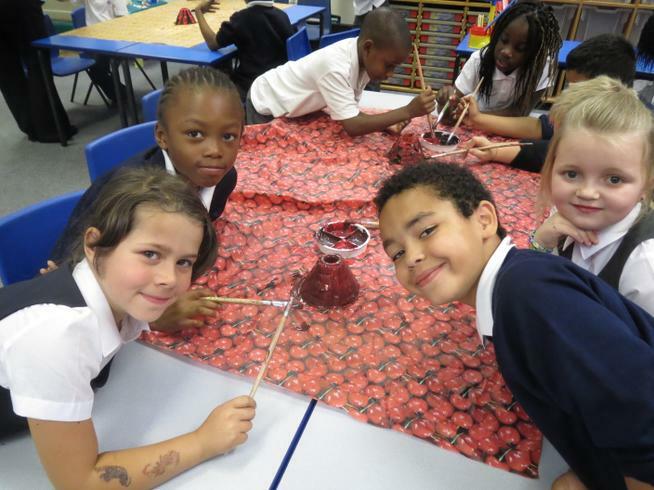 We are about to start the new school year so please keep checking on the class page for news, pictures and information about what's happening in Year 3 this year!